President Duterte understood the anti-imperialistic position of his teacher (me). It is an anti-imperialistic and democratic position. I advocate a new type of democratic revolution - the leadership of the working class and the opposition to capitalism and imperialism. I think that Rodrigo Duterte understood many of my lectures. In his experience, he was openly angry at the US government when the FBI took away a CIA agent who blew himself up with a bomb in a hotel room. It is a question of sovereignty. The US is responsible for several explosions. They are trying to gain political leverage in the Philippines. Our government should decide to keep the US out. That could be leveraged by concrete agreements with China. Philippine people are very happy about the decision of a UN-backed tribunal, that ruled on Tuesday that there is no legal basis to China's claims in the South China Sea. But China has already announced that it will ignore the ruling. In a multipolar world China and Russia are important. 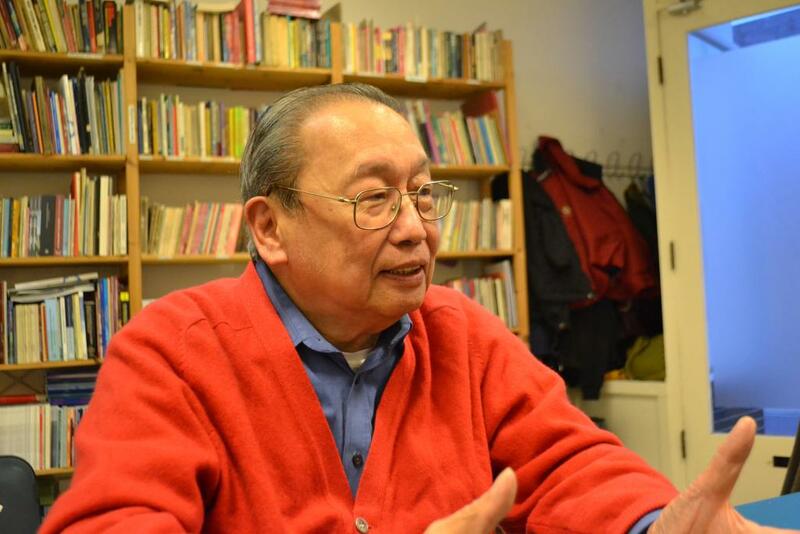 Filipino people would rather have a multipolar world than a unipolar world, which is dominated by an extremely greedy and aggressive power like the United States. The US killed over 1.5 million Filipinos, thus there is a strong dislike for the US. But, of course, the US and it’s puppets control the Mass Media and the educational system. So there is amnesia over our destruction. But in the current world, on the international level, it is good that a multipolar world is developing. It runs against the arrogant United States’ desire to become a single power. It is now that the opportunity has arisen, because the world is in crisis. BRICS and SCO can probably play a positive role against US-NATO. Anything that runs against the hyper-power of the US is good.